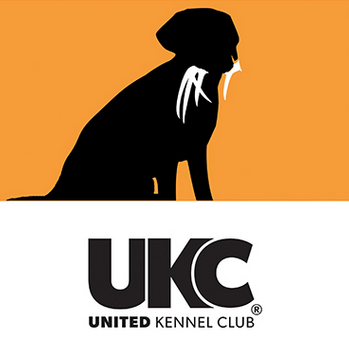 In January of 2017, United Kennel Club proudly announced the development of a new series of events that will test and recognize the efforts of dogs who excel in the retrieval of shed deer antlers: the UKC Elite Shed Dog Series. The structure of the UKC Elite Shed Dog Series rules is specifically devised to aid in the identification, selection and classification of dogs that hunt in an appropriate style effective for the recovery of shed deer antlers. Searching for shed deer antlers is a growing pastime for whitetail deer hunters who are learning that the use of the family canine greatly increases the odds of recovering shed antlers. A wide variety of dog breeds are successfully used for this purpose. The space required to train and test the skills of a shed dog are minimal when compared to other types of hunting which makes this sport very accessible to a wide range of individuals and their dogs. The first Elite Shed Dog Series events are expected to be held in the spring of 2017.